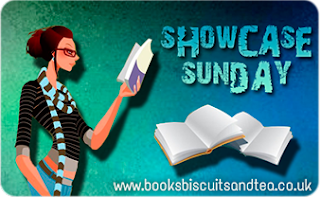 Showcase Sunday is hosted by Vicky at Books, Biscuits and Tea and is a chance for everyone to show off what they've acquired during the week. This week has been pretty slow for me - I'm trying to cut down on Net Galley requests and I've closed direct review requests for this month so I can catch up. This week, The One Safe Place by Tania Unsworth dropped through the door. 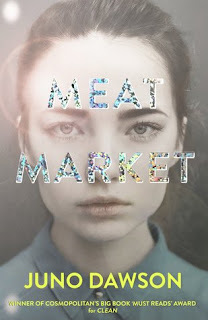 I won it from Orion on a Goodreads Giveaway and it's next on my TBR. It sounds absolutely excellent and I'm excited to read it! This week I got a couple reads from Net Galley. They both look super interesting and I can't wait to get stuck in. Red by Alison Cherry and Runes by Ednah Walters. I have a few other NetGalley requests to get through before I get to these, but it shouldn't be long. I haven't managed to get myself near a bookshop yet, and neither have I been on audible, so no audiobooks either! That will likely have changed by next weekend though as I just can't stay away. I don't know these, mostly. I did read one review of Red and the reader was pretty impressed. :) I hope you are too. Isn't it gorgeous? It's the review-copy cover, the actual cover is completely different - what a shame! Thank you for visiting my haul. One Safe Place sounds like an intruiging book and I have added it on to my wish list. As a redhead, Red sounds really interesting. Hope you enjoy all your books!